village tourism nepal - Lwang village homestay, tea farming & canyoning. Lwang village homestay, tea farming & canyoning. Lwang Ghalel homestay is one of the most successful village tourism product in Nepal. The village is just about 30 km northwest of Pokhara. But they have preserved their cultural heritage very well to feel the uniqueness of remote Nepalese village. Annapurna Conservation Area Project (ACAP) and the homestay management committee have taken care of the hygiene and basics to host tourists. Day 01:Drive or fly to Pokhara from Kathmandu. Explore the lakeside town and free in the eveining. Day 02: Drive to Lwang village (Lwang Ghalel) . Overnight in Homestay. Drive 1 and half hrs to Lwang village northwest of Pokhara. The village is perched high up at the altitude of 1,550 m. Mt Fishtail appears undisturbed in the northeastern backdrop of the village. We will stay in one of the community managed homestay with some of the lovely Gurung family and enjoy their hospitality. Meals served are made of local products and fresh from garden. Day 03: Visit tea garden, village and canyoning site. Overnight in Homestay. You can participate and learn the village life, observe feeding and milking cattle, churning of yogurt and making butter, traditional way of grinding cereals to make flour for your meal. Learn about their custom and help them prepare your meal. Day 04: Drive back to Pokhara. Explore more of Pokhara. Day 05: Drive to next destination. Lwang village tour could be combined with short trek from 2 days to 8 days in the region. 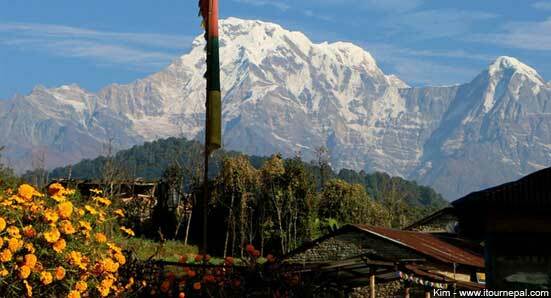 The village is in the foothills of the Mardi Himal and Mt Fishtail. 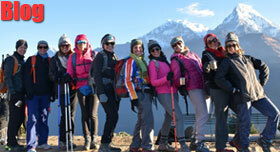 Write us to customise the village tour with short trek or visit our Mardi Himal trek itinerary. 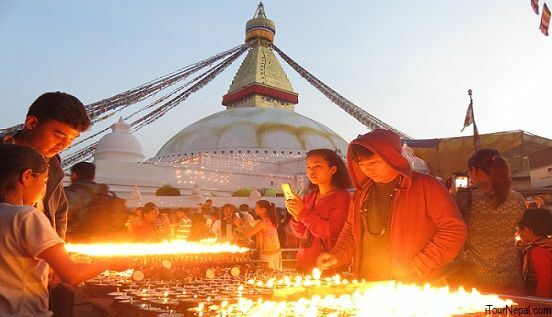 Add a day in your Nepal tour to help a cause. We connect you with those in need of humanity. Try our homestay accommodation in Kathmandu if you are coming for medium and long term. Best for volunteers and interns. 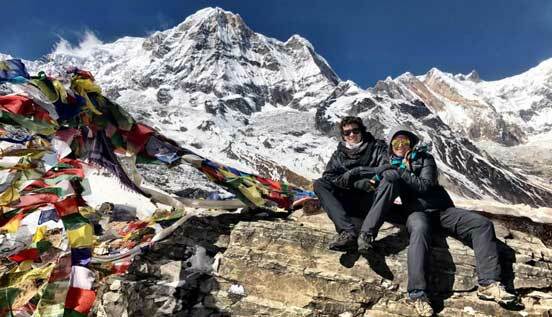 The foothills of Himalaya provide beautiful short and easy treks and day hike starting from either Pokhara or kathmandu.